In March, Playtime New York explored the whole idea of space, from personal to inter-stellar, to space-time travel and wide open spaces. Every year since it began in 2007, Playtime has selected an artist to illustrate its trade fairs in Paris, Tokyo and New York. This year, taking off on last season’s successful collaboration, the noted artist was once again American illustrator Patrick Hruby who lent his talents to exploring the winter face of the geometric universe. Three razzle-dazzle trend spaces were featured: June Kim presented Beyond the Stars; Eric Hagen imagined Temporal Space; and Judith Fourney riffed on My Own Space. Playtime’s 2013 fall edition showcased more than 100 children’s brands, including Little Flock of Horrors, Bella Bundles, belle&beanzer, and Fabulous Goose. Little Flock of Horrors (LFOH) offers an apparel line made of merino, the most complete natural fabric known to man. It is soft to the touch yet extremely durable and loaded with feature benefits. 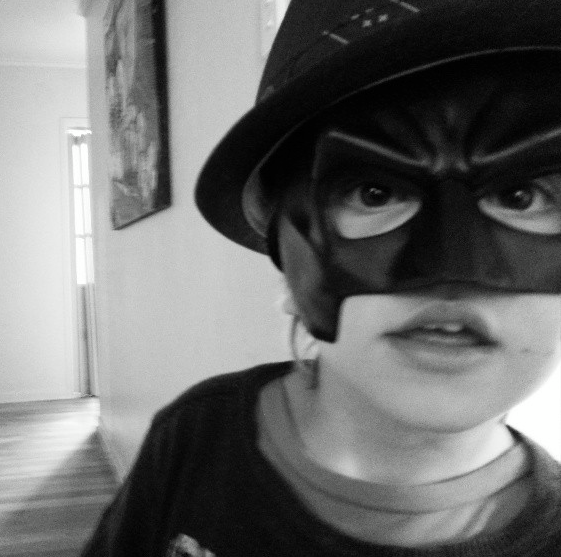 Founding partner Lucy Wildman‘s son was born in the middle of a particularly cold winter. She stumbled across some delightful merino garments, but found the silhouettes and cuts were traditional and rather “meh.” The New Zealand native visited some mills, bought a sewing machine and set to work. People loved her color combos and cuts and, when her daughter arrived eighteen months later, the goods went from a home project to a full designer line. The color palette is inspired by the bright colors and bold flavors of licorice all-sorts, a classic New Zealand candy that comes in a wide assortment of great flavors and shapes. The Tussock Tent Dress is available in Charcoal Marle or Renaissance Rose and comes with a ruched neckline and ribbon detailing to fit girls from twelve to eighteen months and in sizes two, three and four. Little guys look and feel great in the Straggler Long Sleeve T in Steel, Charcoal Marle and Ahlumbra. Plus this tee is available in Renaissance Rose for girls. A waist-length wrap-around kimono style Mob Kimono comes in Charcoal Marle with Barberry Trim or Toi and fits kids from zero to eighteen months. 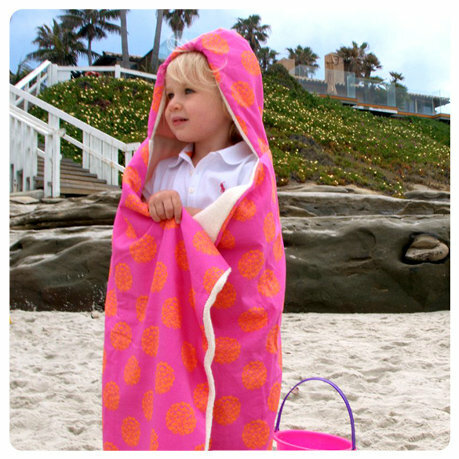 At Bella Bundles, blankets, towels, bibs and other items are designed so that they are simultaneously usable, wearable and practical. The newest item from this La Jolla, CA-based company is the Sleep Bundle, a self-enclosed baby comforter designed to improve the sleep of baby and mother. The Sleep Bundle’s functionality includes snaps at the shoulders for easy in and out changing accessibility. Snaps are also located down the full front of the Sleep Bundle, allowing for quick and easy diaper changes. In keeping with the modern aesthetics of the Bella Bundle brand, the Sleep Bundle is available in four contemporary print fabrications. The comforter, meant for year-round use, is made of a 100% cotton shell with a French terry lining and is sized for babies 6-12 months and 12-24 months. Bella Bundles’ perennial best-seller is the Blanket on the Go, with ultra plush on one side and a modern design fabrication on the other. 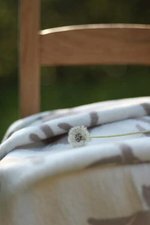 The Blanket has four straps with snaps on each corner of the blanket so caregivers can fasten and use it for multiple purposes. It snaps to any stroller, infant or baby carrier and also serves as a nursing cover, and comes in five contemporary designs. belle&beanzer made its debut at Playtime with rompers, roos, lovies, blankets, bibs, burps and booties. 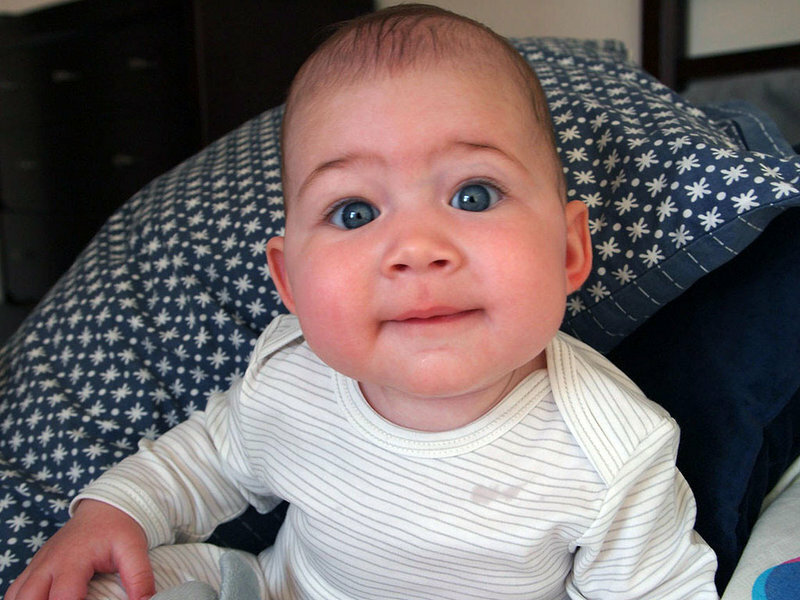 Owner Rebecca Lazaroff did away with traditional construction that can be hard on parents or babies and added smart design elements to make garments easier to use, with additional functionality for increased value. 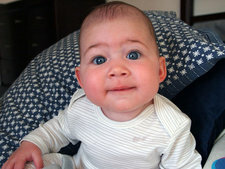 “I believe dressing a child is an intimate and nurturing time of connection. I want belle&beanzer to inspire parents to snap out of their routines and embrace the moments they share with their babies,” says Lazaroff. 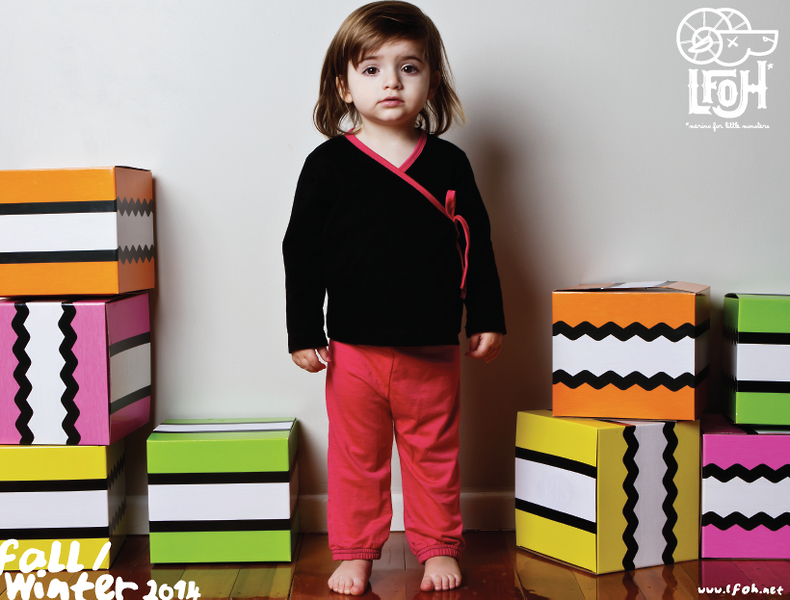 She is a mother of two and an accomplished designer for labels that have included OshKosh and The Children’s Place. 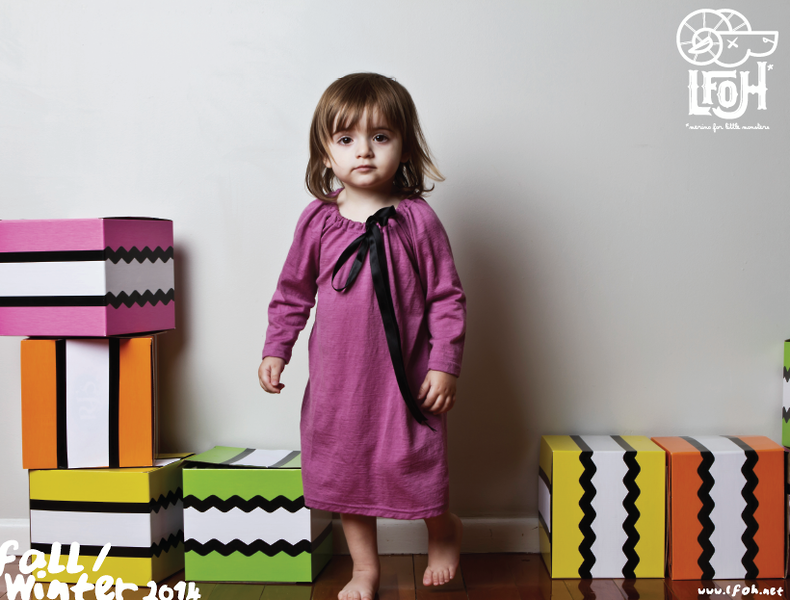 Items run from 0 to 24 months and use Pima cotton to provide irresistible softness. Rompers are free of snaps, buttons, zippers and Velcro. Instead, the silhouette features an elastic peek-a-boo entry that opens across the back and stretches wide, allowing for quick, easy changes whether baby is lying on the changing table or sitting on mom’s lap. 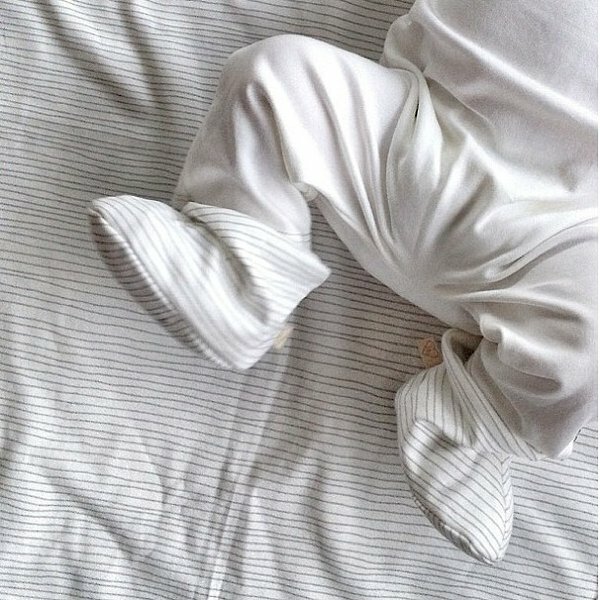 The Roo gowns have the same back opening, ensuring that tiny toes stay covered and warm. Thanks to their shape, and a few strategically placed snaps, the company’s burp cloths transform into full-coverage bibs. 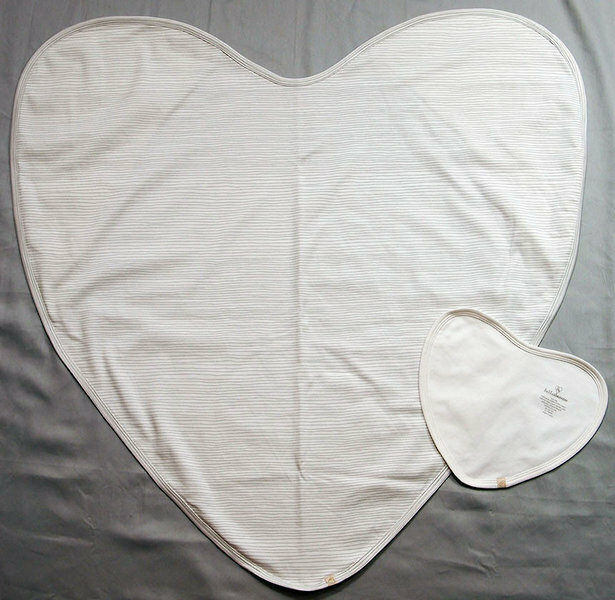 The Big Love blanket, which takes its name from its heart shape, is extremely versatile, featuring arm pockets that serve multiple purposes, allowing parents to secure baby’s arms when swaddling, as well as multitasking as a nursing cover when mom can use the arm pockets to secure the blanket around herself and support baby’s head. 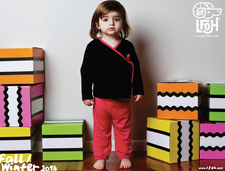 The fall collection features Ballerina Belle pink, Beanzer blue, Microchip gray, Ski Patrol red and Jellybean green. The hues heat up for the holidays with a palette that includes poppy pink Cabaret, vivid Ultramarine and an inviting Apple Green. Solid styles intermix with star prints and the line’s signature hand-drawn stripes. 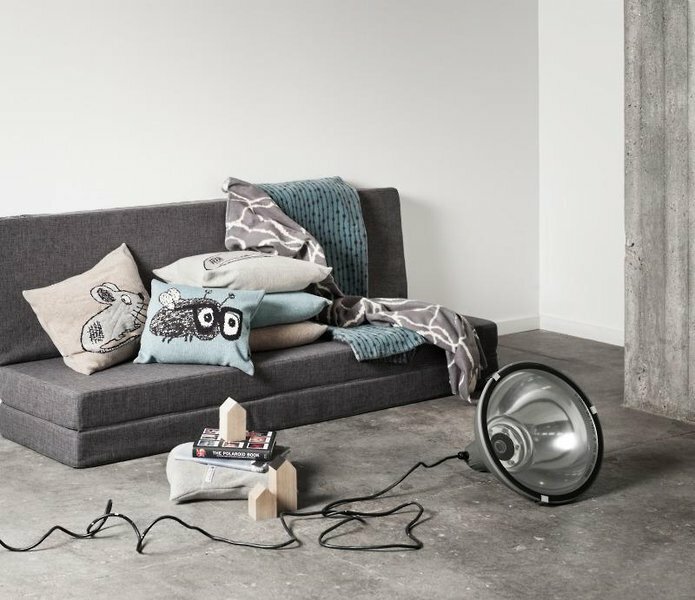 When customers angst about “too much stuff” and where to put it, consider this a sales opportunity and show them the Hookie, made by the Danish company Fabulous Goose. Colorful Hookie hangers make clothes, blankets and other items easily accessible. They have a charming retro look and feel and are made from talc-filled PP plastic, an environmentally-friendly material that is biodegradable and contains no allergenic or endocrine disrupting compounds. Kids love having favorite dresses or shirts easy to get at, while parents are delighted knowing that if these hangers end up in little ones’ mouths, they are perfectly safe. Hookie hangers are more sustainable than a wooden hanger, since no trees are used to make them. Fabulous Goose is also known for its snuggle-soft Softy blanket in gray, light gray and brown tones that soothe the eyes and breathe “quiet”. The Fairytale Forest pattern is cut by hand from paper in the same way that Danish writer Hans Christian Anderson cut paper for his wonderful tales. 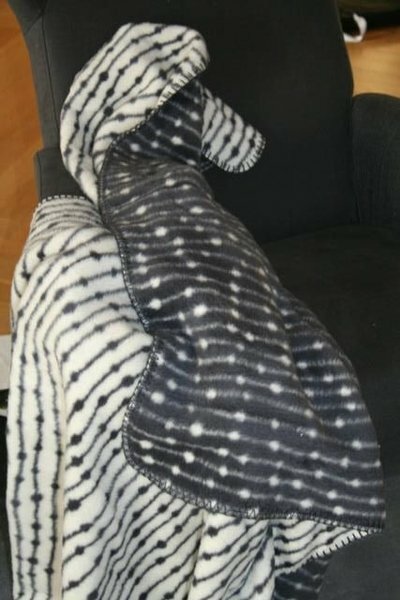 Softy blankets are first woven and then mechanically brushed by small needles that raise the cotton fibers. Finally, the material is vacuumed so that all remaining loose fibers are removed. 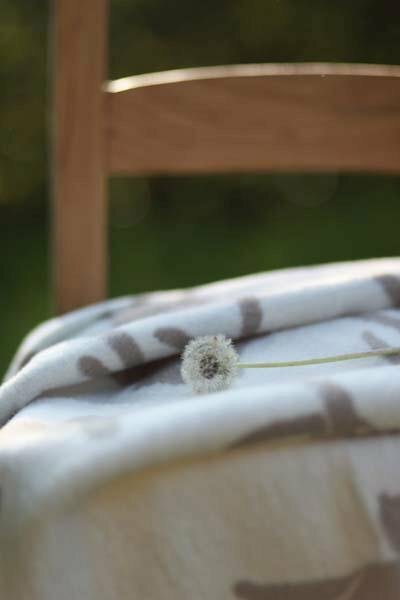 The end result is an incredibly soft baby blanket that reflects the Scandinavian “close to nature” style and adds a calm tone to a nursery.